Beautiful Boulder, Colorado - surrounded by picturesque Flatirons and beautiful trees, making it a wonderful place to call home. But homeowners living in this area have unique needs when it comes to maintaining their trees and the Splintered Forest crew has the experience to help you make educated decisions about this care. 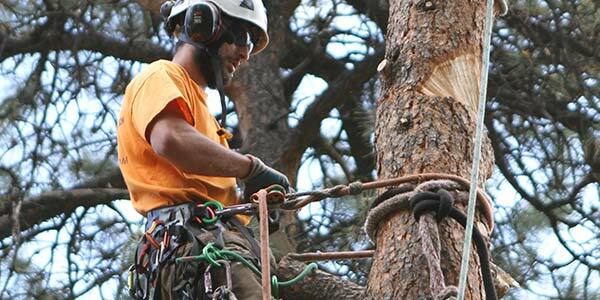 Whether you are dealing with Emerald Ash Borer (EAB) infesting a tree(s) or simply needing to remove one for aesthetic purposes, our crew of experienced ISA Certified Arborists and industry leading equipment can help. 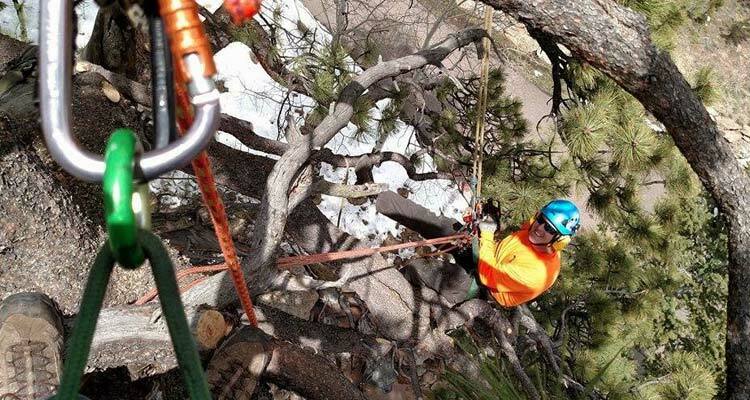 Splintered Forest is insured, licensed to work in the City of Boulder and committed to providing homeowners/business owners with the best possible service in the tree care industry. Our estimators always provide a free, written estimate prior to starting work on your property – contact us today to schedule your appointment with one of our ISA Certified Arborists. Don’t have time to schedule an estimate? Submit photos to our free virtual estimate!